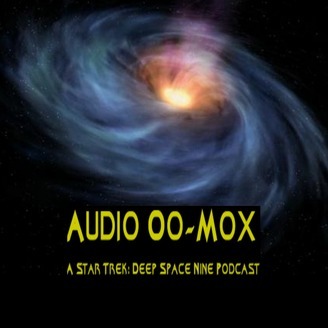 Get an earful of the best, worst and merely amusing from Star Trek: Deep Space Nine. 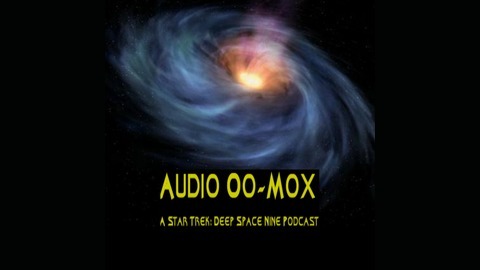 Two long-time Trekkers share trivia, talk about the plots and generally geek out about DS9. Lobe up Thursdays for our show! The guys discuss the Cardassian Hat Trick and delve into the roots of Kira and Odo as Constable Odo does his Columbo impression. They also discuss the NEW DS9 documentary What We Left Behind, black holes, Star Trek: Discovery and Heroes and Icons. Email us your audio, dirty jokes, etc. at AudioOOMOX (AT) Gmail.com. Want to help keep the show going? Donate your hard-earned latinum here. Don't forget to review us on iTunes! See you next Thursday, Hoo-Mons!